Removes cured polyurethane residues from large items that are hard to be soaked. While polyurethane is a brilliantly versatile material, it can pose a challenge to those who use it to manufacture products. No matter how much care you take it is impossible to avoid PU residue. This may be caused by over runs and spills or just build up from regular use. Additionally, no matter how it happens, cured polyurethane residue can radically reduce the efficiency of a machine and its components and if not cleaned will seriously shorten its working life. Many components can be removed and soaked in EN705 solvent free polyurethane residue remover, allowing residue polyurethane to be simply brushed away. In many situations, it is either not practical or even possible to soak an effected area. EN706 solvent free polyurethane residue remover gel offers the same great cleaning power as EN705, but in a gel format. This allows it to be painted directly onto cured polyurethane, where it will penetrate and break its bonds. Furthermore, this will soften the polyurethane allowing it to be easily removed. 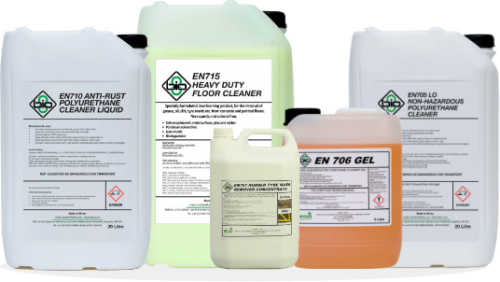 EN706 is formulated to combine great cleaning with low hazard levels. 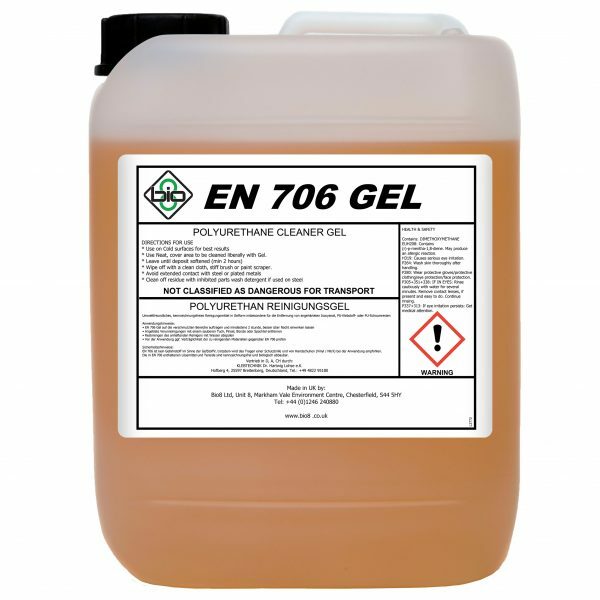 Also, EN706 does not contain dangerous solvents or harmful chemicals like Methylene Chloride (DCM), NMP or NEP. This removes many of the issues with storage or use posed with traditional products. 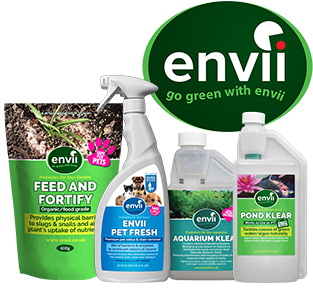 Furthermore, EN706 is also much more environmentally friendly than traditional products removing many of the issues regarding disposal after use. Can you immerse parts in EN706 Gel? Will the gel stick to a vertical surface?